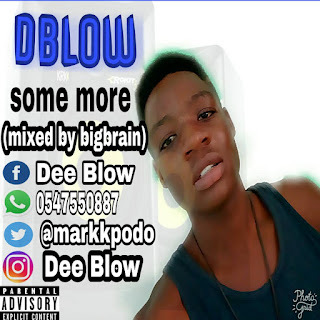 Another hit comes from the house of "D-BLOW" Titled us "Some More" Which has instrumentally kill all the music in general. To feel The extreme of it, just hit the download link and feel his hilarious voice. Please leave your reply after downloading and also help to share.